Data provided from Which.co.uk, has suggested that more than 900K airline passengers might be losing out on an opportunity to make a claim for compensation due to delayed flights. 43 Million passengers within the UK were delayed for many reasons over the past year, with 449K of 1.9 Million flights being delayed by 15 minutes or more between the period of April 2015 and March 2016. Around 10K of these were a minimum of three hours behind their proposed schedule time, thousands of passengers could be entitled to make a claim for compensation if their flight delays were not caused by ‘extraordinary circumstances’. 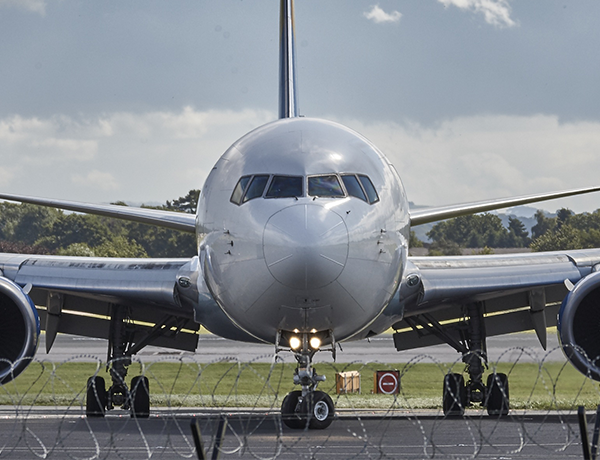 However, some people have a lack of knowledge in regards to knowing what they are entitled to claim for, meaning that many are not pursing a claim for flight delays. With a Questor Insurance car hire excess policy we will reimburse your excess in the unfortunate event of an accident or damage to the hire car. For more information on car hire excess insurance click here or contact us today on 0333 323 0090.